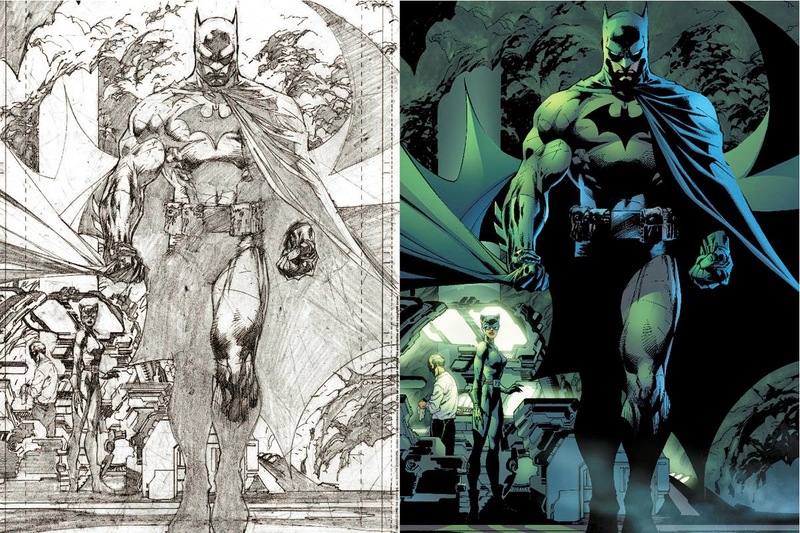 Enigma Resolve: Art Influence: Jim Lee! As promised, with every 10th post, I'll do a write up on an artistic influence of mine. 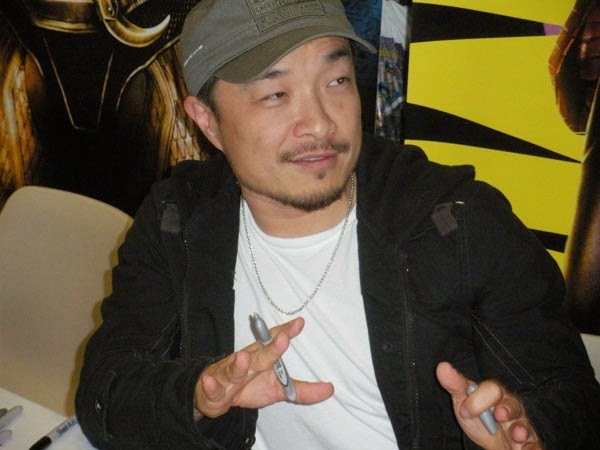 Today's spotlight is on Jim Lee. Jim Lee really needs no introduction. 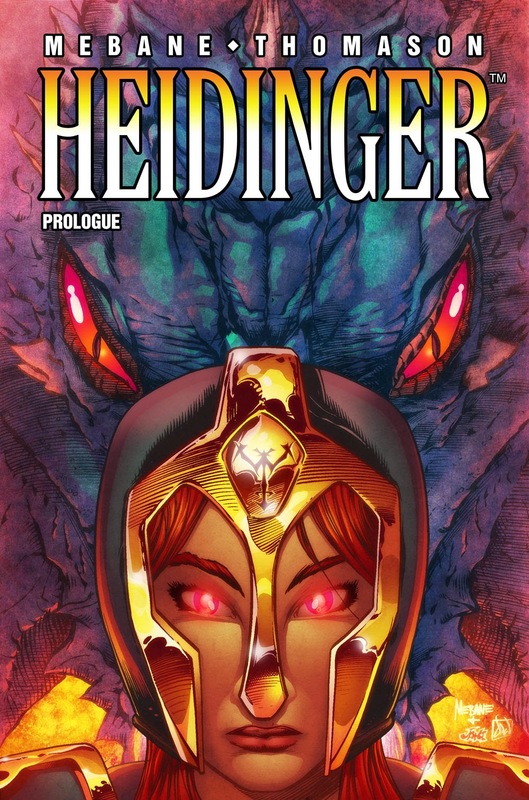 He's one of the most popular comic book artists who ever lived and has the distinction of drawing the best-selling comic of all time, X-Men No.1. 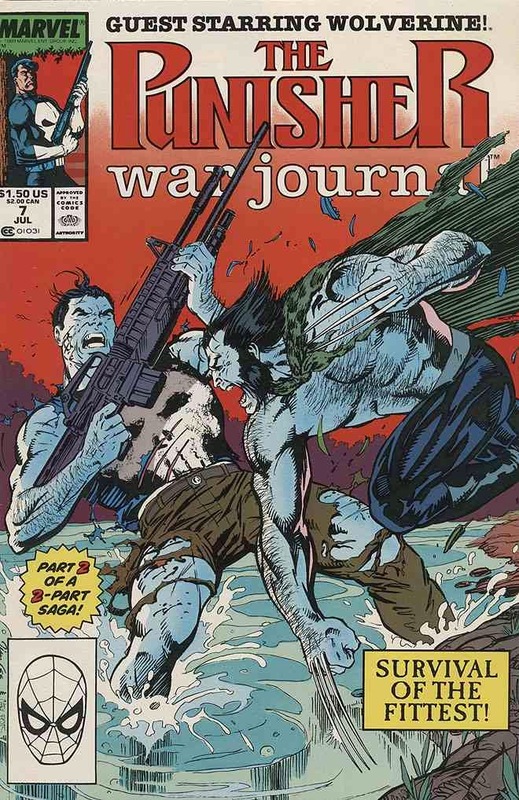 Jim got his start at Marvel Comics in the 80's drawing Alpha Flight before moving on to Punisher War Journal, Uncanny X-men and the record breaking X-Men. 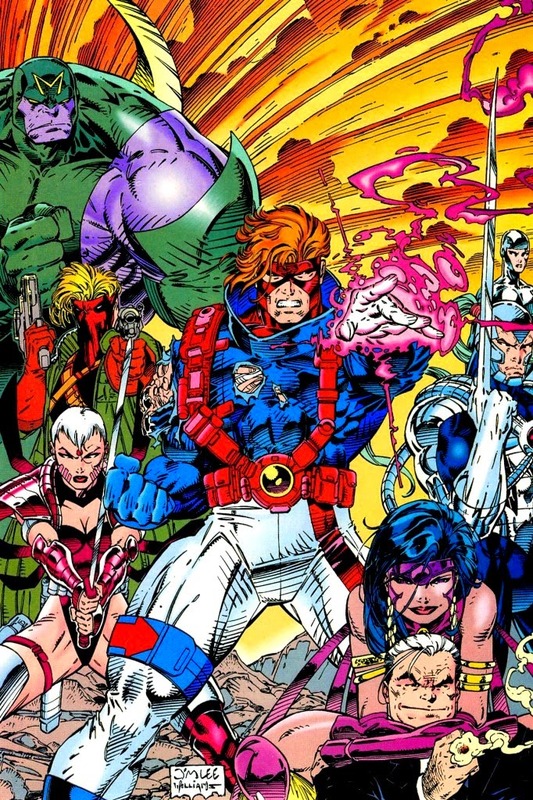 In the early 90's, he quit Marvel to co-create Image Comics, drawing his own creation, WildC.A.T.S, which became a cartoon series, toyline and video game. Today, he works for DC Comics, having drawn Batman, Superman and now the Justice League. 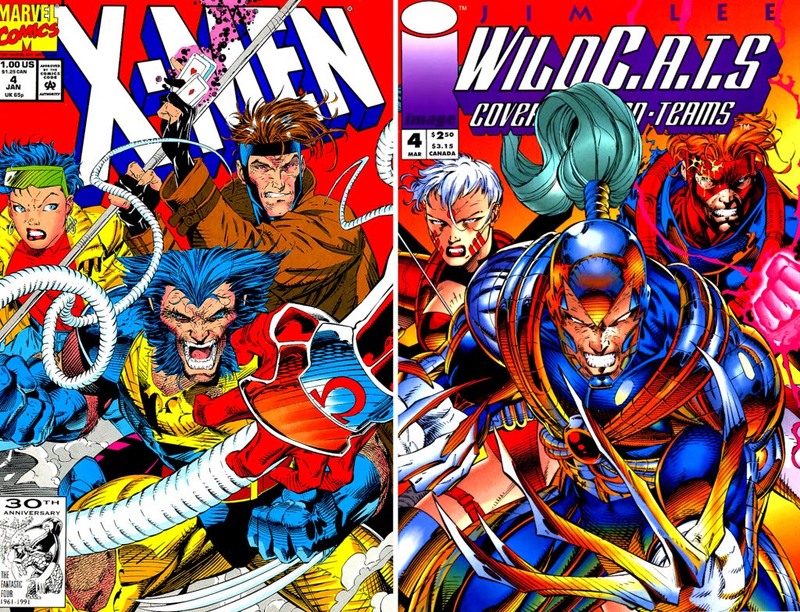 Jim Lee's style is known mainly for his highly detailed line art and his cross-hatching style called feathering. Feathering are thick to thin pencil or ink strokes used to fade from light to dark, like a gradient. This style is very metallic looking and became so popular in the 90's that he was the most copied artist of the time. He's also known for his beautiful female and powerful male anatomy. 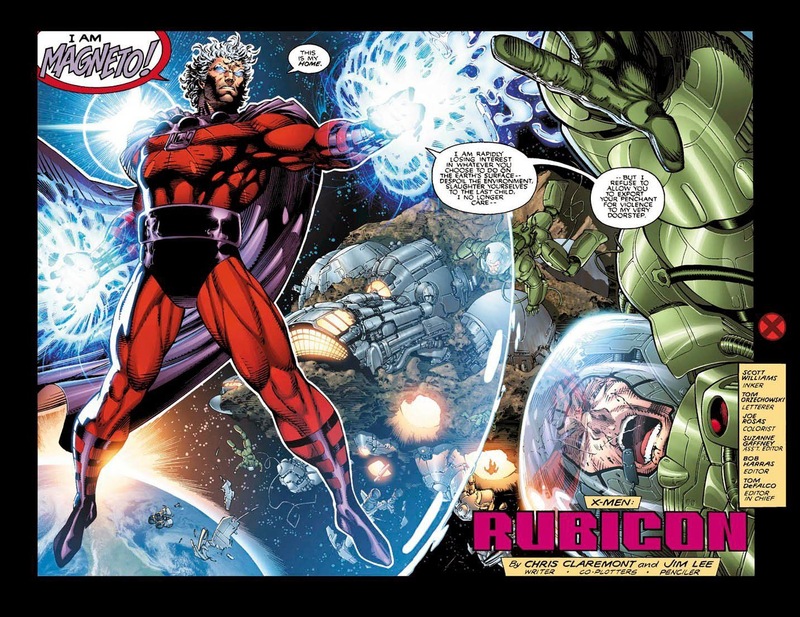 His popularity also invited the criticism of his art being TOO flashy and distracting from the story. 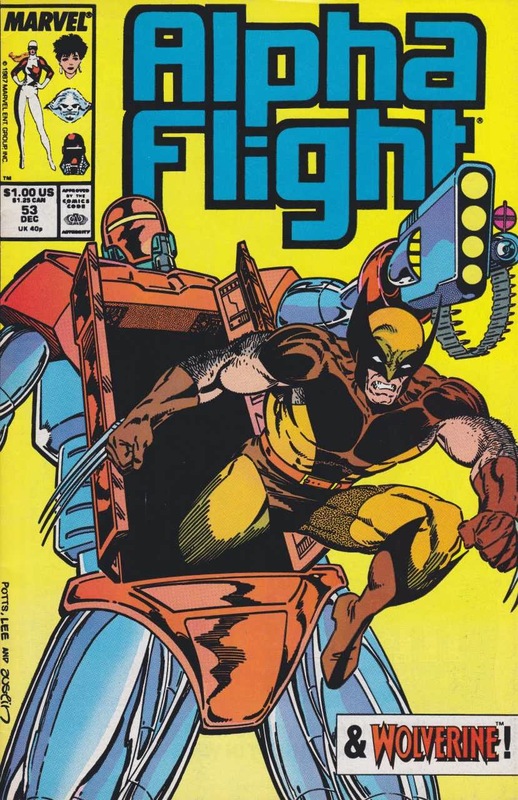 Early Jim Lee art in Alpha Flight looks very different and simplistic from his most popular and confident work in X-Men. I feel that the biggest turning point in his work was while working with Carl Potts on Punisher. Carl single-handedly molded Jim's style by doing all of the layouts himself, allowing Jim to learn more about visual storytelling and letting him branch out more with experimenting on light and shadow. This is where his feathering and shadow technique really starts to grow to what we are most accustomed to seeing in his work today, like in Batman. Overall, I learned the most from Jim while he worked on his own characters, WildCATS. This was my fave period of his and I feel that this was where he was at his best. Since they were his own creations, you can see the care in his art. My biggest wish is that I hope he one day returns to them. All art used for review purposes only and copyright © & TM their respective owners.